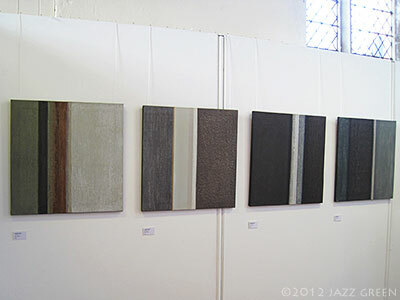 Four very small paintings in the Seven Ways art exhibition, which has just opened at Wymondham* Arts Centre. 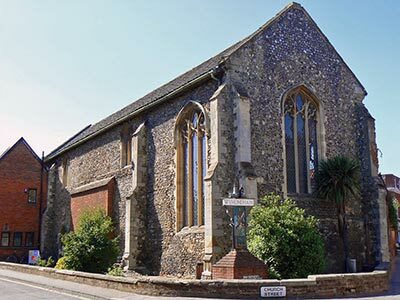 Seven Ways features the work of seven contemporary East Anglian artists, united by friendship and their connection to the Waveney Valley. 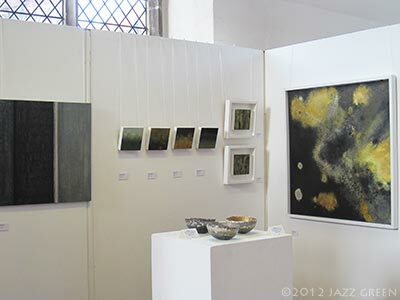 The seven artists in ‘Seven Ways’ are: Nell Close, Clare Cummins, Miles Fairhurst, Jazz Green, Richard Hunter, Dee Nickerson and Julie Noad. 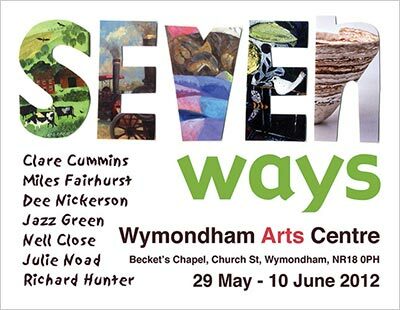 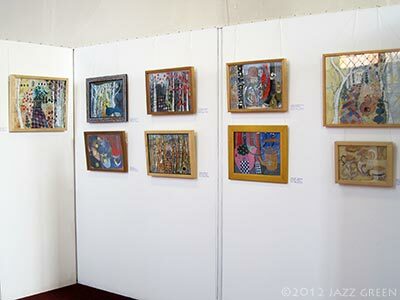 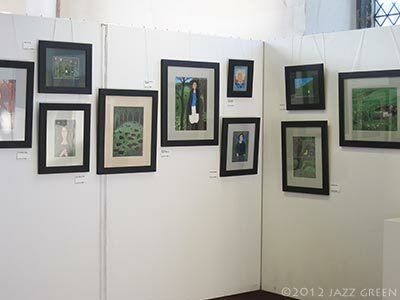 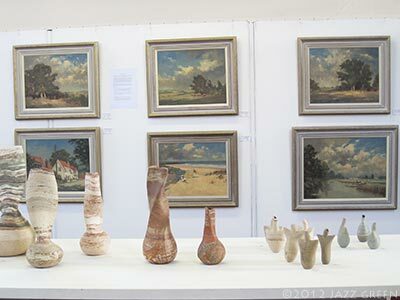 The exhibition ‘Seven Ways’ at Wymondham Arts Centre is open daily from 29th May to 10th June 2012: Monday – Saturday 10am – 5pm, Sundays 12 noon – 5pm. 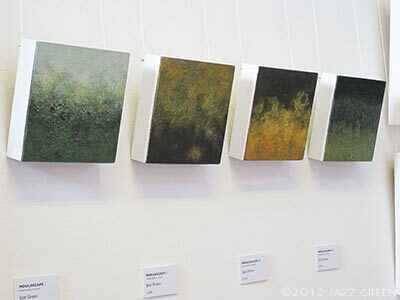 on: Thursday 31 May 2012 by jazzgreen.